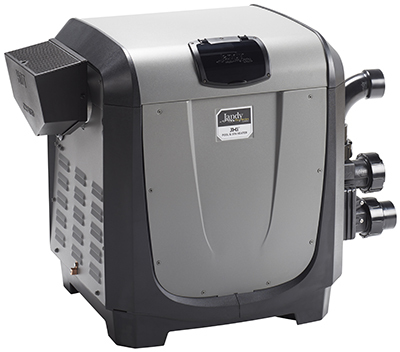 The Total Zodiac Pool is the complete integration of innovative and cost-effective equipment designed to work together to save pool owners energy, money, and time. 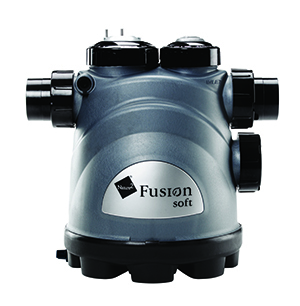 Browse our portfolio of solutions that complete the Total Zodiac Pool. 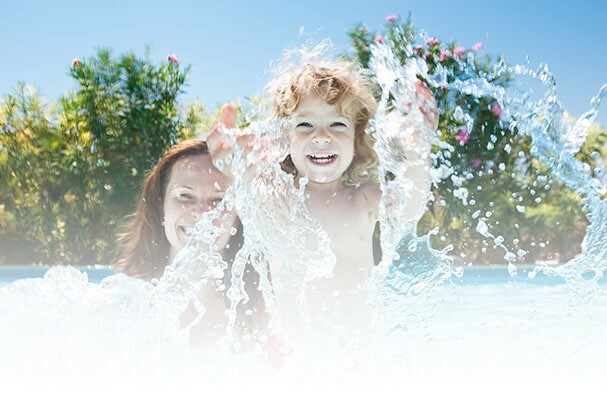 Zodiac is committed to creating a better life for our customers, and that means providing innovative pool and spa products that are right for your wallet, your family, and the environment. By focusing on the complete pool instead of a few individual components, we have designed an integrated system to meet that goal. Our products are designed to work together to save energy, money, and time, while still serving as a responsible choice for your family and the environment. With a 100-year legacy of innovation and industry-leading engineering team behind it, Zodiac delivers quality-designed products under the following leading brands: Polaris®, Jandy® Pro Series, Zodiac®, Cover-Pools®, iAqualink™, and Nature2®. Zodiac pool cleaners are the global leader in disc-style pool cleaning solutions. Pioneer of the revolutionary diaphragm technology, Zodiac cleaners are founded in quality and design ingenuity. Zodiac delivers unsurpassed reliability and value through its simple and innovative designs that make it the preferred brand of disc cleaners. 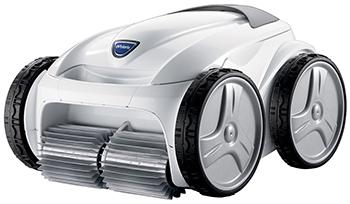 For more than 40 years, Polaris has been known worldwide for its quality and best-in-class cleaning power. This visionary class of pool cleaners has become the benchmark against which all others are measured. 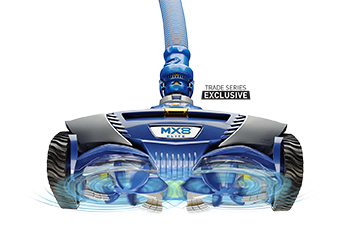 Focused on premium engineering, rugged construction, and reliability, Polaris pool cleaners are built to last and are proven to clean where others can't. A properly purified pool increases swimmer enjoyment and peace of mind. Many pool owners choose salt chlorination to sanitize their pools for soft, clean, and sparkling clear water without the side effects of chemically treated water. And Nature2 Mineral Purifiers and Ozone systems are the perfect supplement to salt systems by decreasing the rate of consumption of chlorine. 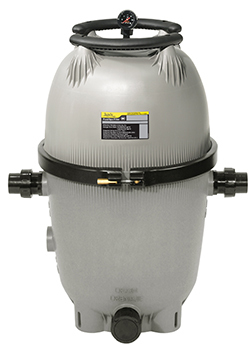 The combined systems make pool water noticeably cleaner, clearer, and softer, with fewer chemicals. 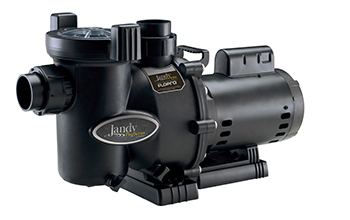 Jandy Pro Series filters deliver the crystal clear water you desire, along with unique features for simple and effortless maintenance. The right pool landscaping has the power to transform any backyard into a stunning oasis. 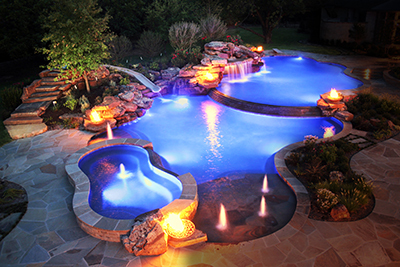 Create your pool and spa's 'wow' factor with vibrant, energy-efficient lighting and unique water features that turn bland pool areas into extraordinary spaces. Control pool and spa features from anywhere with easy-to-use, intuitive pool and spa automation systems.